We have the perfect kayak for you! 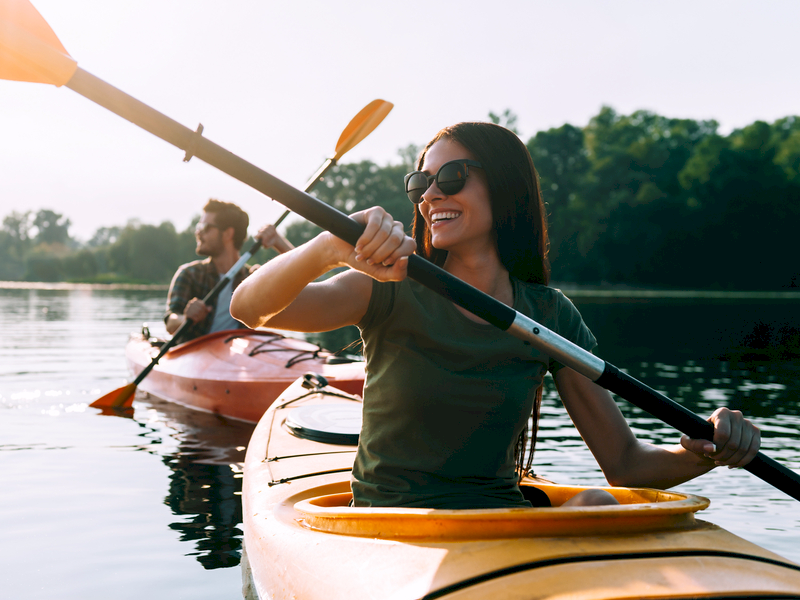 We have kayak rentals and kayak tours! See manatees by kayak as they swim and play in the bay. Crystal River Kayak Company has many different types of canoe and kayak rentals available.